The Relief Fund Committee feels that helping others in need is a Christian cause and should involve those of the entire church, particularly the youth. 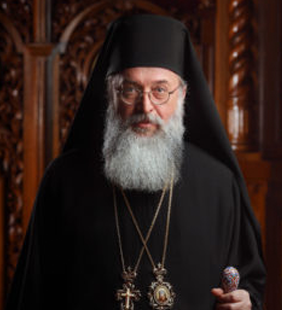 Money collected or donated to Old Holy Resurrection Serbian Orthodox Church Relief Fund will be donated to the IOCC and the Focus North America. We will have a food drive involving the entire church and particularly the Youth Group. 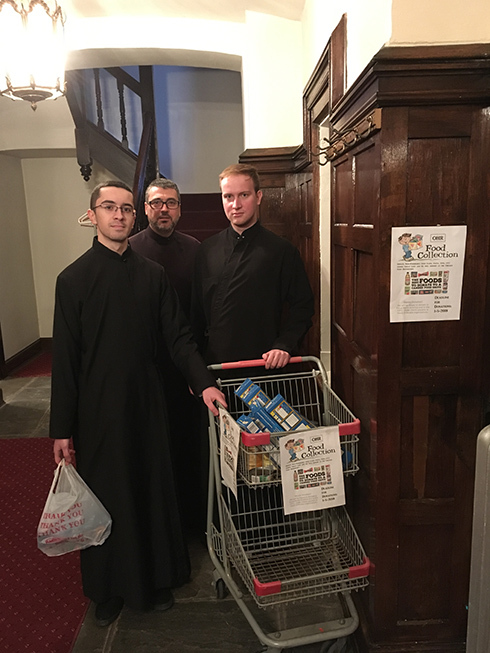 The food drive will be associated with the liturgical calendar.